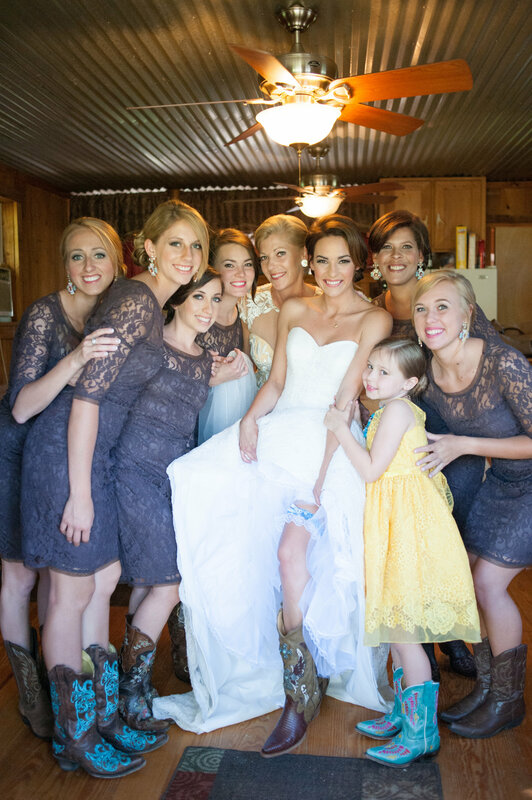 The cowboy boots are perfect for this country style wedding. Jimbo and Mary helped pull the style together as the creative professionals for hair and makeup while Lynn Daly, a super great photographer, captured this rustic wedding minute by minute. Located in South Carolina just a few miles west of Myrtle Beach. To see more pics for a this style of wedding, go to makeupartistryonlocation.com and find us on Face Book. This energetic show required “The Secret Long Wearing Red Lips”. No touch up necessary. Lips won’t come off, until you take them off! Secret of Red show was produced by Christopher Robbins with his superstar troupe from the E’Clatez Dance Company at 2001 night club on May 31, 2014. Photography by Carl Kerridge. Makeup creation by Laura and Mary at Makeup Artistry on Location. See a beauty professional to have brows, lip and any facial waxing done at least one (1) week prior to your big day. No waxing on the day of your wedding or before bridal portraits. It will cause irritation and redness and is difficult to conceal with makeup. 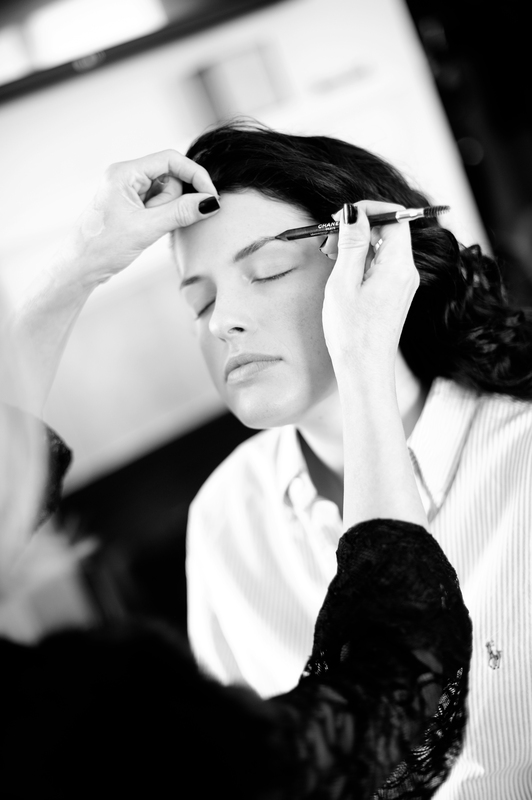 On the day of your wedding, you will want your skin calm and smooth ready for makeup. Make sure that your eyeliner is very close to the eyelash line. This will give the effect of an extension of the eyelashes, like making them look fuller and longer. Your eyes will look bigger too.